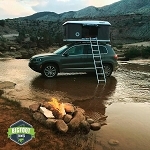 What makes Tacoma Roof Top Tents different than any other tent? A Tacoma Roof Top Tent is like the scope on a rifle you can use it without one but why would you? Seriously if you have ever been offroading in a place that's amazing for testing out your truck's performance it’s not always the best place to pitch a tent. Rock features hmm..sounds comfortable. 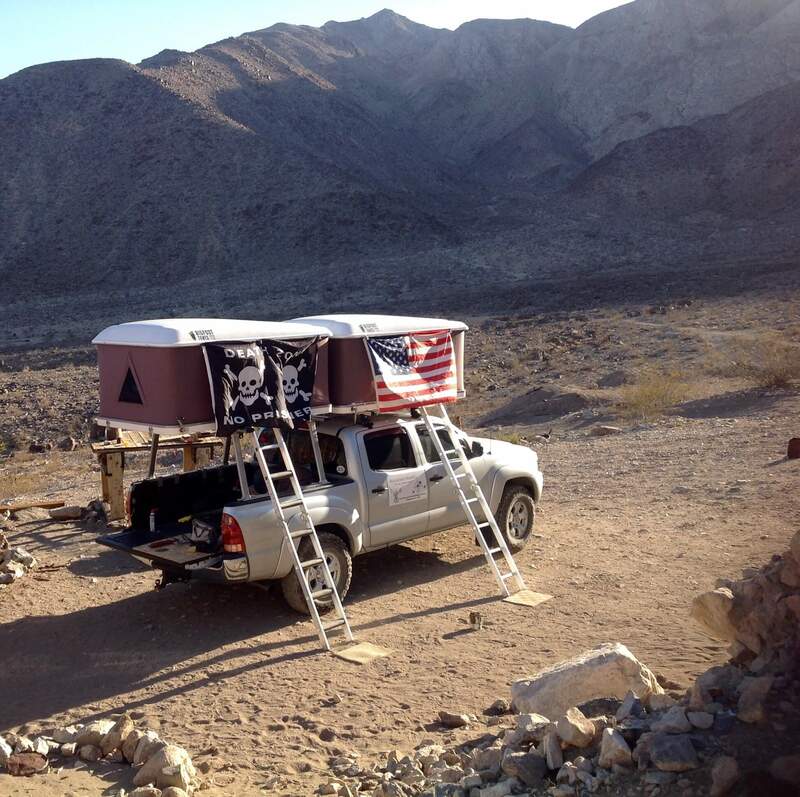 Owning a Tacoma Roof Top Tent from Bigfoot Roof Top Tents sets you apart from the people sleeping on lop-sided hills or in the cab of their trucks. Why not off road and have the best night sleep that you have ever had.